which treat the water in a different way and is completely unique. 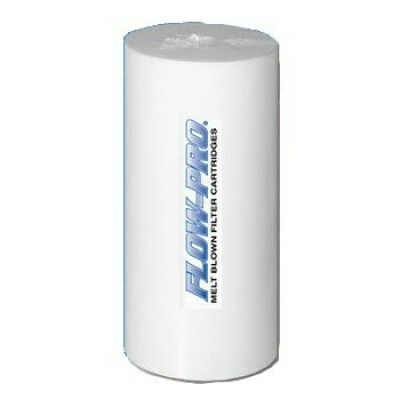 Unlike other whole house water filter, the Ecopure Whole House Fluoride Water Filter System adds antioxidants and minerals back into the water after filtering and additionally makes water more alkaline by raising the pH value, usually increasing the pH to around 0.5 a point (however this could be more or less depending on a number of specific variables). The system can is used to produce clean and great tasting water for the whole house (and even the garden - for plants, paddling pools, etc). 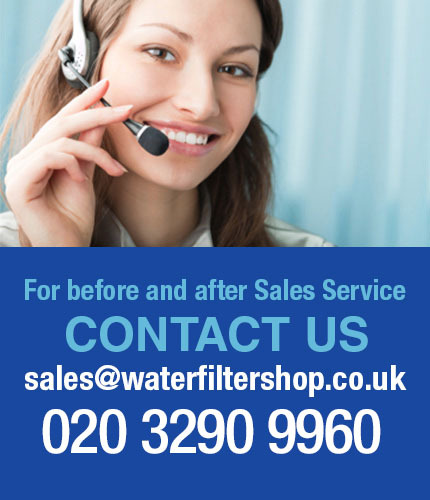 Very few filters are so effective in reduction of Hormones and Fluoride. 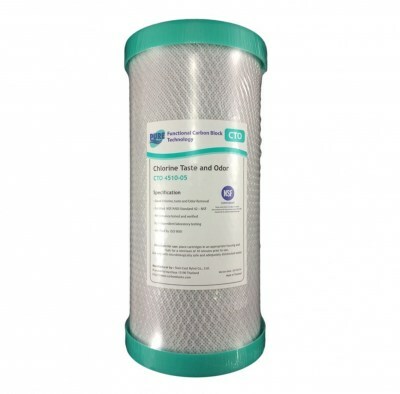 One of the most effective filtration systems at killing bacteria, and ensuring a bacteriostatic environment within the filter (NO bacteria, algae or fungi can grow within the filter). See list below for list of ingredients removed. 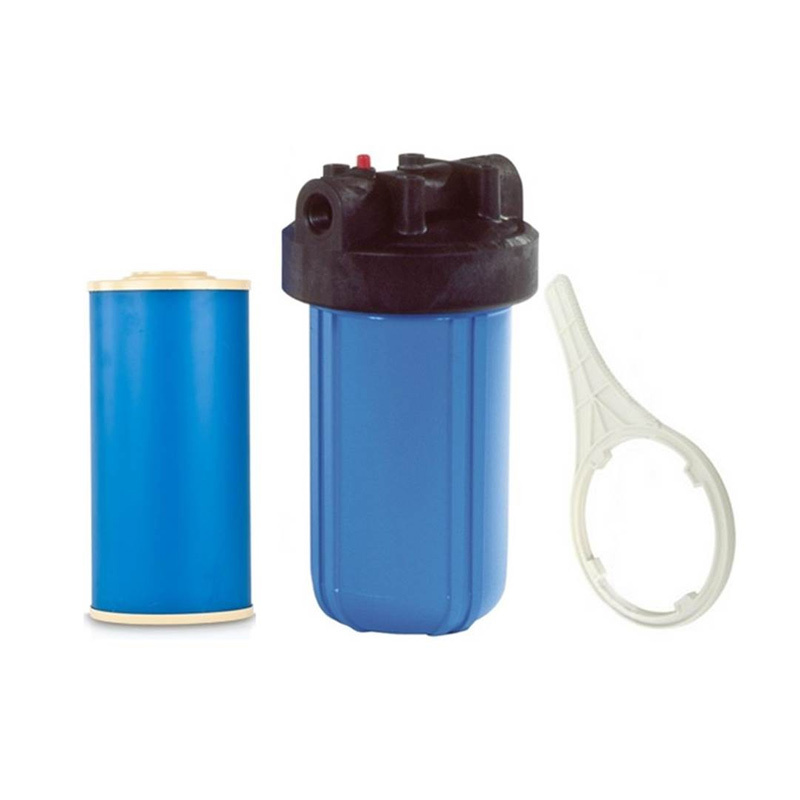 At the end of the life of the cartridge you can take out the ceramics and use it to fertilise your garden to improve the health of plants or grass and soil drainage. The plastic housing can be put through your normal recycling waste. 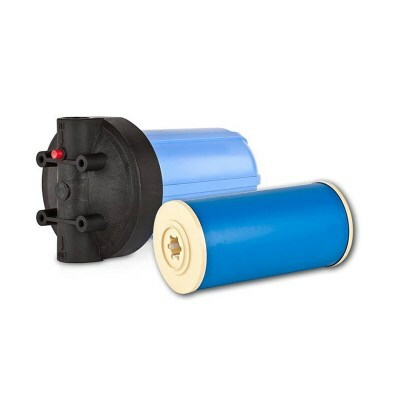 Housing and Cartridge are both WRAS approved. 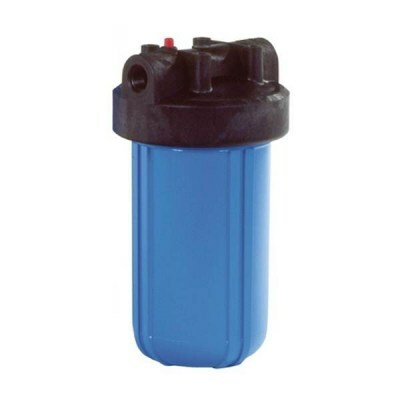 3 year life or 300,000 litre capacity. Life of filter may vary depending on water hardness and local water quality. 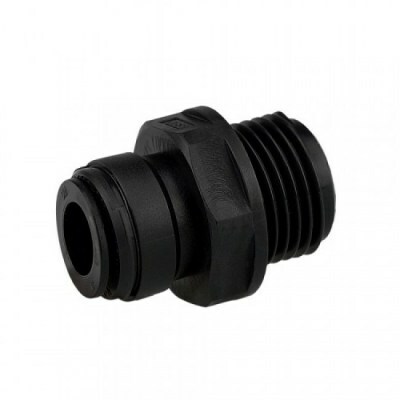 Port size: 1 inch inlet/outlet. Add the 15mm Conversion Kit to use the system with 15mm copper pipe.